We meet the 2nd Tuesday of each month. 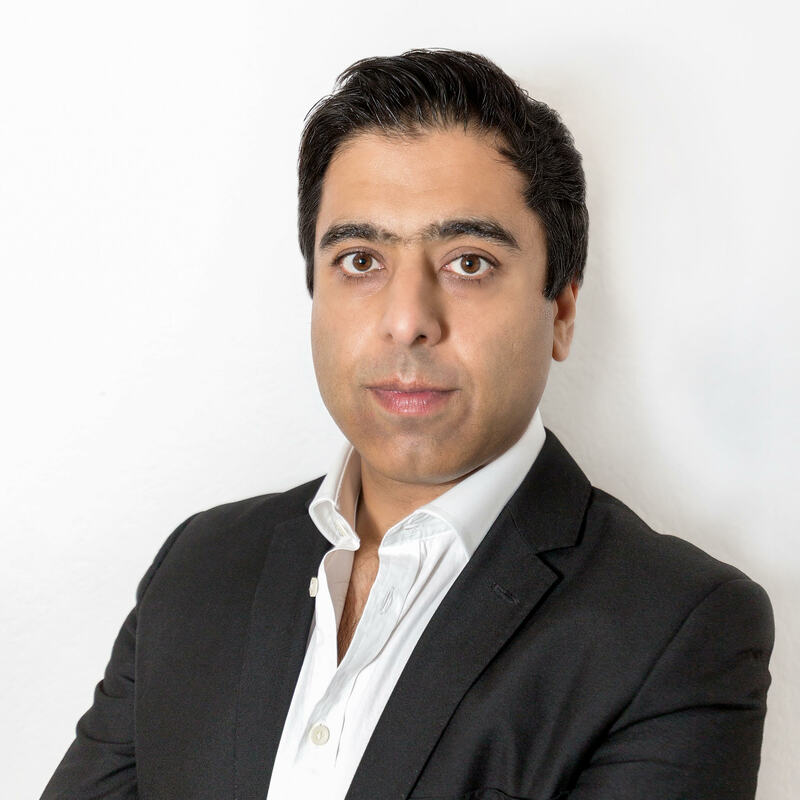 Manish Kataria CFA is a professional investor with 18 years’ experience in fund management and UK property investment. He has managed investment portfolios for JPMorgan and other blue chip investment houses. Within property, he invests in and owns a range of assets including developments, HMOs, BTLs and serviced accommodation. He is the founder of InvestLikeAPro which helps investors to select and build a portfolio of derisked development projects to generate better, safer returns. For those who want to sit around a table, enjoying some great Chinese food, high above the London skyline, this could be that moment. Up to fourteen (14) real estate investors chatting about their business sharing a great meal. Heavy on the social aspects. You can really get to know each other. Bring a deal with you and we’ll crunch it live on the day. Don’t worry though if you don’t have one, I’ll crunch it for you another time when you have one! Interested in a 20-minute chat, 1 to 1 with John? Looking for that extra nudge or insight that will make all the difference? What is the biggest pain or obstacle holding you back? A problem shared is a problem halved. All John asks is you know what you want to discuss. When booking a time, provide some background. John will read what you share and otherwise prepare for the call. This is the only requirement when you book. Paying it forward is the idea. John giving back by helping you move forward with your journey. Use the link and book a time slot which works for you. If you are in the UK, John will call you at the scheduled time. If you are traveling or are based outside the UK, FaceTime or Zoom are the preferred options. The details can be worked out by email. I expect to arrive early and will be staying over. If for some reason you can not make the meeting, reach out and we can find a different time before or after.